Award-winning British theater icon Mark Rylance is reportedly in negotiations to portray the father of Johnny Depp’s Mad Hatter character in the upcoming Alice in Wonderland sequel. His role as “Zanik Hightopp”—not, disappointingly, “Dad Hatter”—is described as someone who “cannot hide his bright-colored hair beneath a top hat.” In other words, his character is already about as developed as Depp’s Mad Hatter. 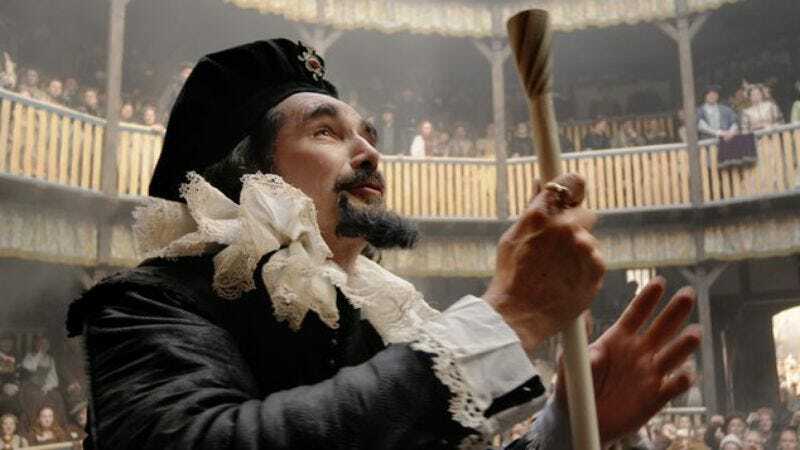 Rylance, who doesn’t often grace the silver screen, would join Depp, Mia Wasikowska, and Helena Bonham Carter in their reprised roles. As previously reported, Sacha Baron Cohen will be there as well, playing “a villain named Time.” The sequel is set to be released in May 2016.